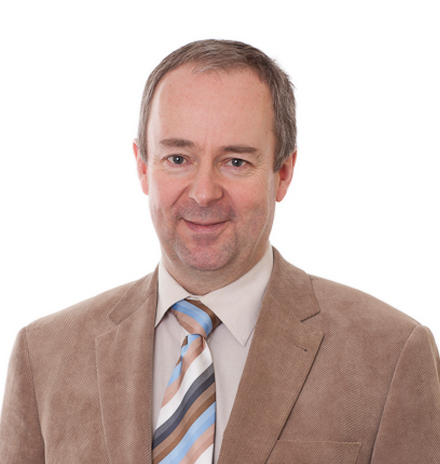 Nick Smyth graduated from the University of Limerick in 1981 with a BSc in Manufacturing Technology having taken the Materials Engineering specialisation. He has worked as a Technical, Q.A./Materials Engineering and E.H.S. professional for 24 years, which included management roles in Intel Ireland, Johnson and Johnson, DeBeers Industrial Diamond, SPS International, Abbott Ireland and Fulflex International. He holds qualifications in Quality Assurance/Management, Lead Auditing, Safety Health and Welfare at Work, Occupational Hygiene and Environmental Management. Nick also holds an NUI Certificate in Training and Continuing Education, and a CAE certificate in Accessible Environments and the Disability Discrimination Act. 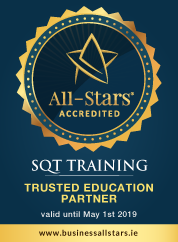 He joined Antaris in June of 2005 and provides consultancy and SQT training services in his areas of experience and expertise.